Wicker is a very broad category these days and continues to be popular for homes in our southern region. 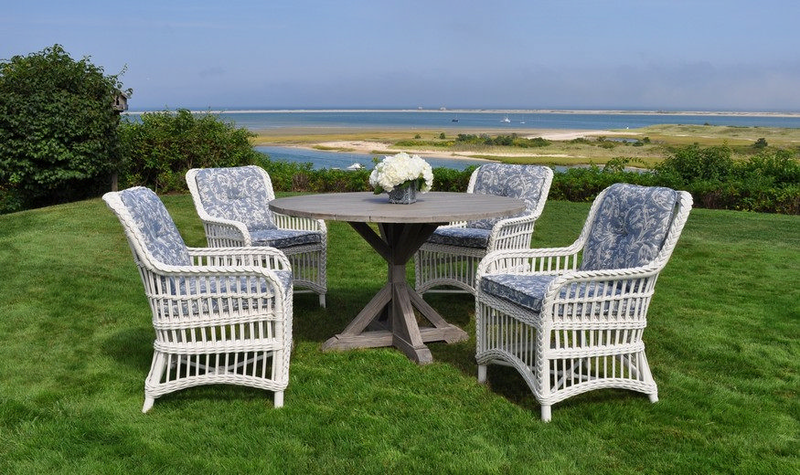 Natural wicker – the product used outdoors by earlier generations – is not good for our area as the pole and wicker structure does not handle humidity and temperature changes well. Man-made wicker, however, provides the same look but with more durable aluminum support framing and a synthetic woven wicker spline. Having a variety of woven options in color, texture and sizing allows our manufacturers to design some incredible, comfortable, everlasting looks. 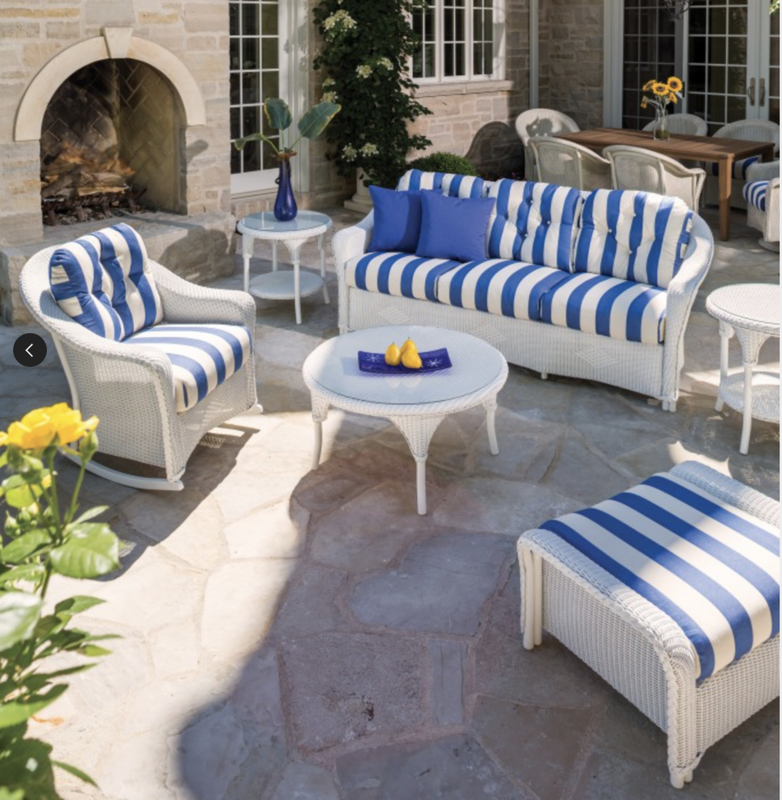 A recent trend also combines wicker with other materials such as wood or aluminum – hence, “mixed media” – to create unique looks perfect for your sunroom, porch or outdoor areas. Enjoy! "Truly the industry leader in "all weather" wicker design." "A German pioneer in the all-weather wicker category."